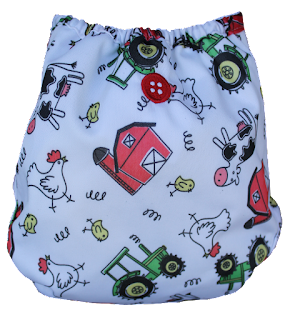 Soft, leak-proof, and durable diaper covers. The double-gussets around the legs keeps the mess in, so your little one can run, jump, climb, and sleep while your mind is at ease. Elastic at the back and tummy makes a custom fit. 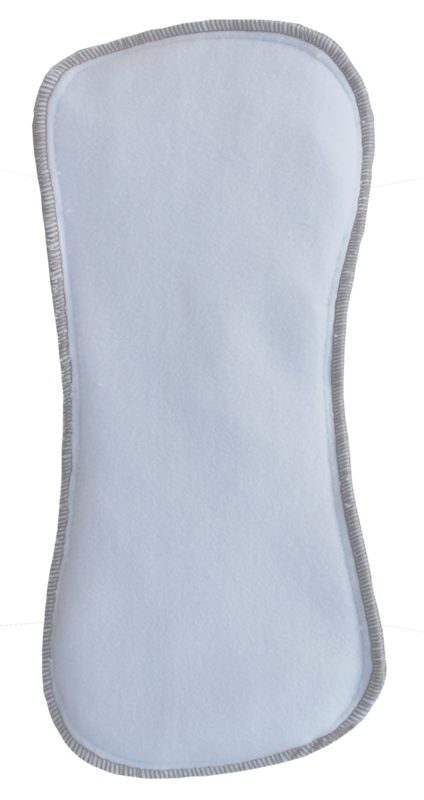 The durable snaps allow the covers to adjust to fit any baby (approximately 9-35 lbs.). 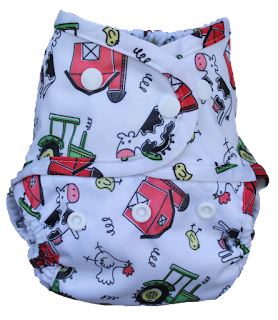 Click HERE to Purchase your Buttons Cloth Diaper. Click HERE to Purchase your Buttons Cloth Diaper Inserts. I've tried other cloth diapers and I have to say this is by far one of my favorites! I love that the diaper inserts are so soft. I also love that the diaper inserts snap in so that you can snap in a new one if it doesn't soak through. My son wore disposable diapers up until his umbilical cord came off and then I switched to cloth diapers. I swear using this diaper helped him sleep better, probably because he was more comfortable. This diaper is adjustable and will fit him now at 2 weeks (he's a healthy 9 pounds) up until he's done and out of diapers. Another thing I noticed when I switched from disposables to this cloth diaper is that we stopped having leaks. The diaper covers come in many colors and patterns and are extremely adorable. 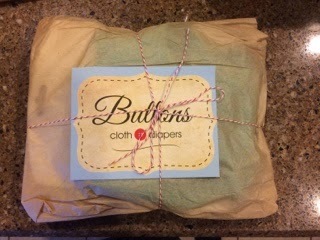 I highly recommend Buttons Cloth Diapers and am proud to support such a great company! Follow Buttons Cloth Diapers on social media!